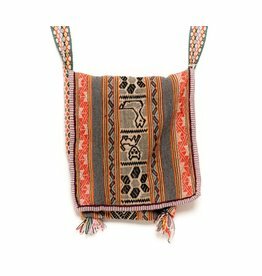 Andean textile art is part of a continuing tradition at least 10,000 years old. 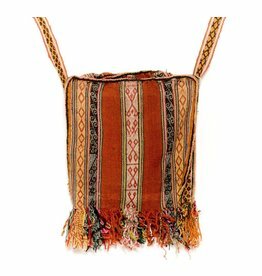 Fine textiles 8,000 years old are in existance in museums. 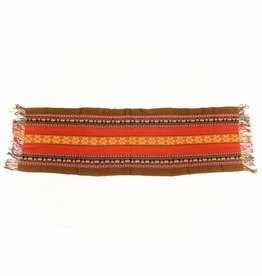 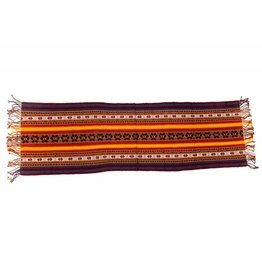 Weaving is very fundamental to Andean culture. 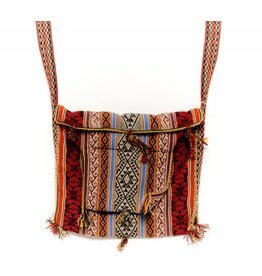 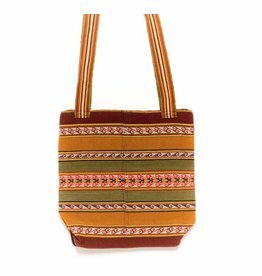 Inca Hand Sewn Shoulder Bag from Hand Loomed Cloth - 11 .5" by 11 .5"
Inca Hand Sewn Shoulder Bag from Hand Loomed Cloth - 15" by 13"
Inca Hand Sewn Shoulder Bag from Hand Loomed Cloth - 12" by 14"
Inca Hand Loomed Shawl 94" by 18"
Inca hand loomed shawl 61" by 16 1/2". 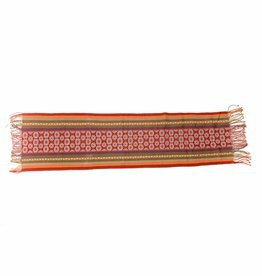 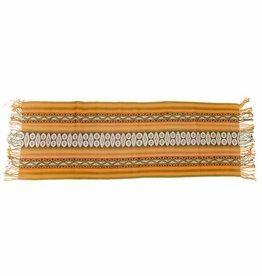 Inca Hand Loomed Shawl 69" by 19"
Inca Hand Loomed Shawl 66" by 22 1/2"